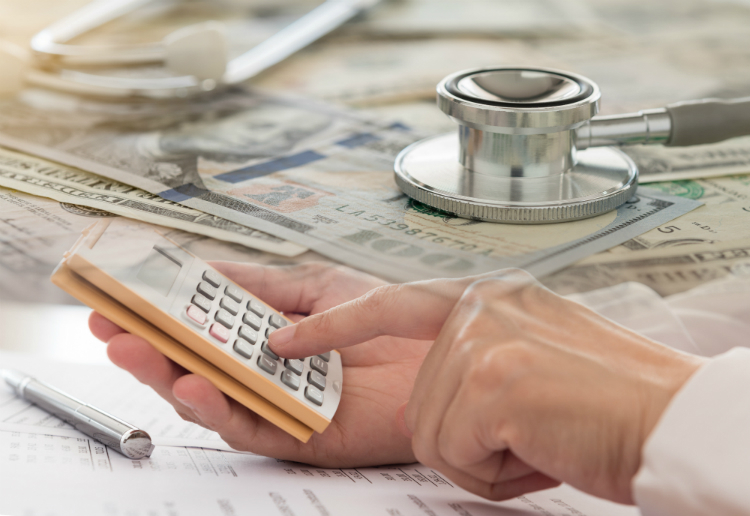 Retirement health care costs: How can you prepare? UMB Blog » Personal Banking » Retirement health costs: Are you prepared? There is no question that the cost of health care in America is continuing to steadily rise. According to the Kaiser 2017 Employer Health Benefits Survey, the premiums for family coverage have increased by 55 percent in the past 10 years. One group that is particularly impacted by the rising cost of health care is baby boomers nearing retirement age. As seniors continue to age they will need more health-related services. Between the need for increased services and growing cost, the financial impact health care can have on a retirement plan is substantial. A 2017 Employee Benefits Research Institute (EBRI) study estimates the average couple will need $259,000 to cover out-of-pocket retirement health care costs and medical expenses during retirement. The financial implications of health care costs in retirement are driving people to evaluate what kind of health care they will be able to afford and assess how much they should be saving. One question that most often arises when examining the health care portion of a retirement plan is “will I be able to continue living my current lifestyle during retirement?” According to the Financial Needs of Affluent and High Net Worth Customers 2016 Mintel report, one-third aren’t sure they have enough saved for retirement. Effective retirement plans must include a detailed strategy for managing retirement health care costs. Following are some items to consider. One of the most important ways to prepare for healthcare costs during retirement is understanding what costs will be incurred. There are many different healthcare options for seniors and there is not a one-size-fits-all selection. Knowing what option is best for an individual retirement plan is critical to a successful retirement. Healthcare plans include employer-backed, federal programs such as Medicare and Medicaid and health care through the individual marketplace. An important aspect to consider for coverage options is the qualification factors and amount of coverage Medicare provides. Many people assume they will automatically qualify for Medicare and that it will cover a vast majority of health care needs during retirement. In reality, Medicare may not cover as much as anticipated. The most recent data from a 2017 EBRI report states that in 2013, Medicare covered 62 percent of healthcare services for Medicare beneficiaries ages 65 and older. Again, each person’s situation is unique, so a financial planner can help determine the best option. According to the U.S. Department of Health and Human Services, about 70 percent of people over the age of 65 will need some type of long-term care for a period of their retirement. Just a few years of paying for long-term medical costs can quickly drain retirement funds with the average cost of a semi-private room in a nursing home being $6,844 per month. During this phase, people often enter the continuum of health care that includes a spectrum of long-term services. Once people enter the continuum, they often transition through the spectrum. For example: one path of long-term care could begin with independent living assistance, that transitions to assisted living, and ends with 24/7 care. Individuals should evaluate options regarding long-term care insurance and determine if this is something they should consider to help supplement costs of potential long-term medical costs. Planning is the most important aspect of a successful transition into retirement. Planning early and reevaluating often is critical. One way to establish a sound financial plan is to work with a financial advisor. They can help not only establish goals, but work to make them a reality. A financial advisor can consider a 360-degree view of an entire financial situation and assess additional preparation needed for a successful retirement and retirement health care costs planning. There are also tools that can be used to help build and maximize long-term wealth. 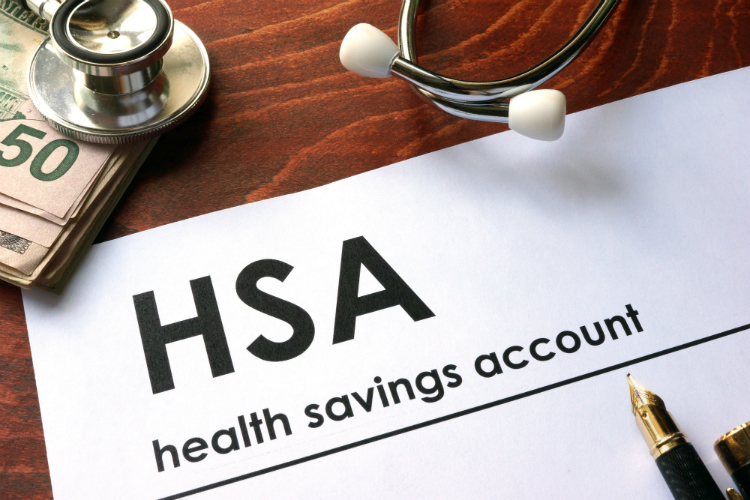 Health savings accounts (HSAs) are a tool that can be used for current or future health expenses and can serve as a key part of an overall retirement strategy. Their triple tax advantage makes them uniquely tax-advantaged in the retirement space and a solid complement to 401(k)s and IRAs when looking at future savings. According to the 2017 Midyear Devenir HSA Research Report, HSAs continue to grow in popularity and have reached 21 million accounts nationwide with balances of $42.7 billion. When looking toward the golden years, people should be excited about living their best retirement. 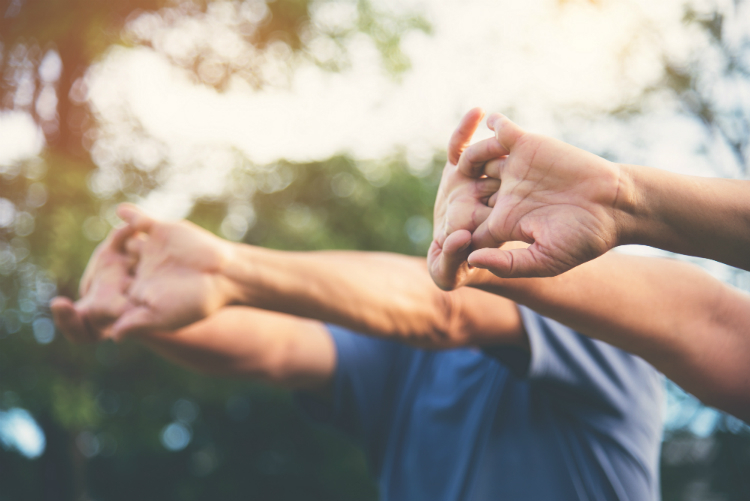 While retirement health care costs should be carefully planned for and managed, it does not need to be an additional burden if individuals properly plan and seek professional advice. Having an estate plan allows one to achieve peace of mind and plan for the future. An estate plan enables people to have a say in what happens to their assets when they pass or become unable to make financial decisions during their lifetime. Estate planning may include the creation of a trust as part of the larger plan. A trust, like a last will and testament, allows a person to direct how and when assets are distributed to family members, charities or other individuals. A trust is a private agreement and unlike a will, a properly-funded trust helps keep assets out of probate. A trust can also be beneficial for small business owners to help with the succession of business interests. A thorough estate plan including a trust can help ensure financial stability that may last for generations to come. Interested in learning more about our Private Wealth Management division? See what we mean when we say, “Your story. Our focus.” Stay informed on industry trends and noteworthy company news by visiting the UMB In News section on umb.com, which is updated weekly for timely viewing.